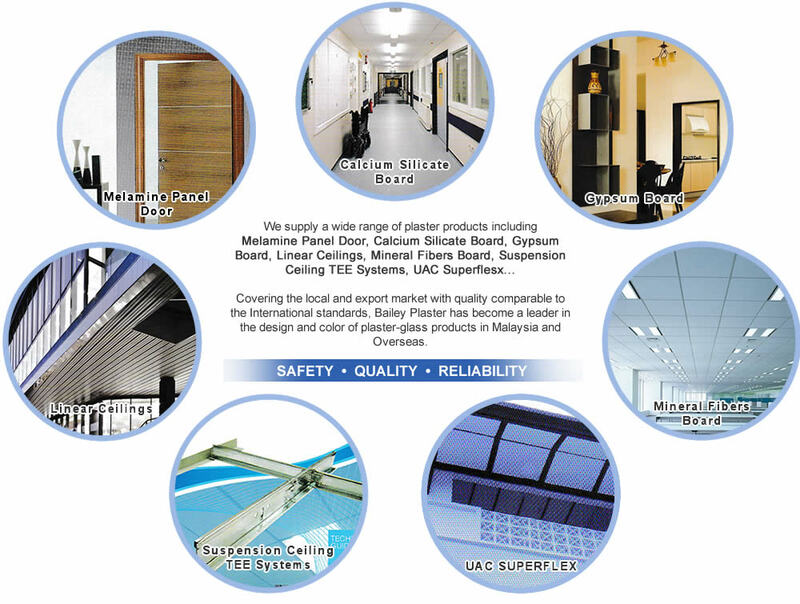 Bailey Plaster Trading Sdn Bhd is is located in Jalan Seremban, Semenyih, Selangor. We provide our customers with top quality products and services while performing beyond their expectations in the area of services and pricing. We provide a variety of residential building materials with added functions and quality from the viewpoints of safety, security, comfort, and health. All our products are designed to make homes more comfortable and inviting for everyone.